BRAND NEW HOME! Available Sep/Oct. Stop on by and enjoy this private lakeside community nestled along the foothills of the Rocky Mountains. 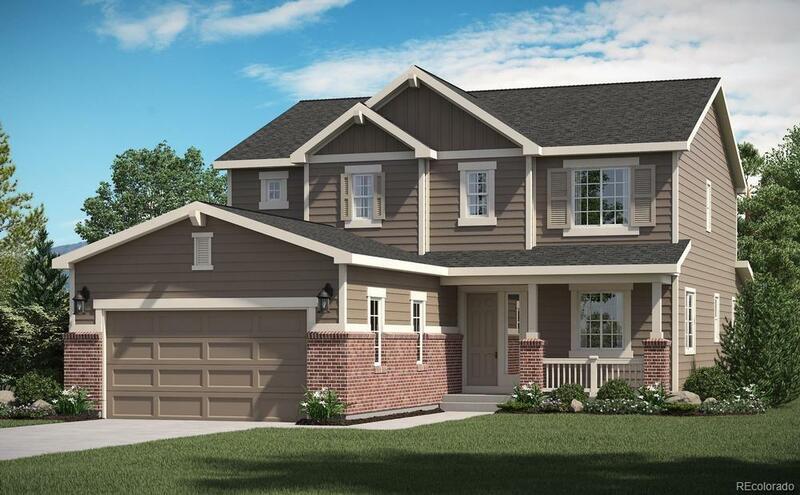 This floorplan offers you a large kitchen, nook and great room area. Allowing you to easily entertain family and guests in your new home. It includes a separate office space on the main level. Upstairs you will find an owner's suite with a 5-piece bathroom and an enormous walk-in closet, three additional bedrooms and another bathroom. There are walking/biking trails near by. Downtown historic Monument is walking distance with shopping, entertainment and dining. Mark this community as a must see! This community is the last area of downtown Monument available for development.